At Layton Health and Wellness, we use acupuncture to help treat headaches, neck pain, sinus and allergy issues, Bell's palsy, insomnia, anxiety, back pain, IBS or constipation, carpal tunnel syndrome, shoulder pain, infertility, and irregular menses. 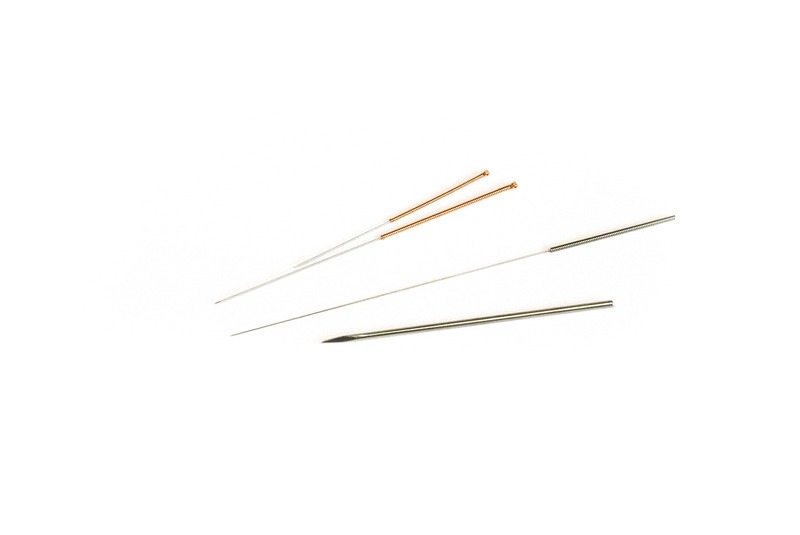 How Long Does Acupuncture Take? Feels Great! When the first ultra-fine, sterile needles are inserted at special energy points on your body, most people report a small prick, like a mosquito bite. When there is discomfort, it is usually created by vivid imaginations, not the needles! That initial discomfort tends to dissipate in a minute or two after the needle is inserted.